We are affiliated with one of the largest independent broker/dealers in the country. Securities America, Inc. does not have any proprietary investment or financial products. 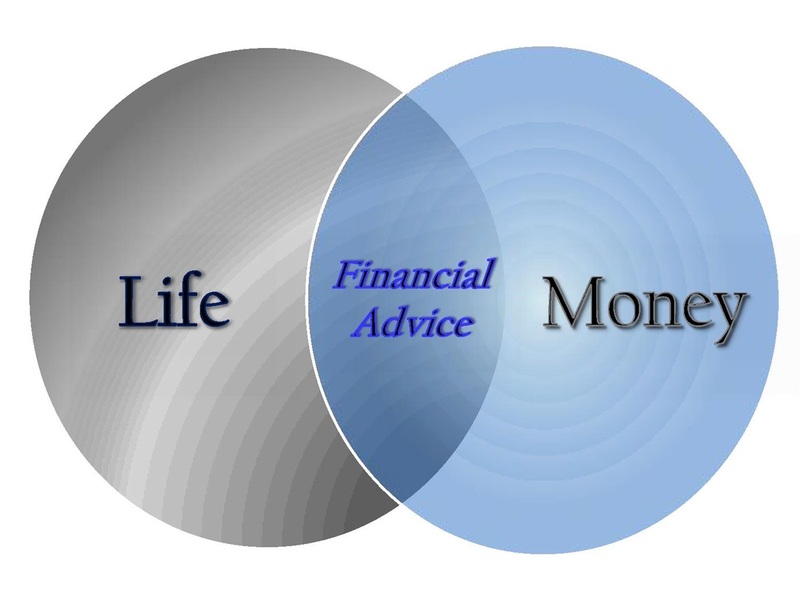 It is our goal to find some of the best financial solutions available in the market and offer them to our clients. 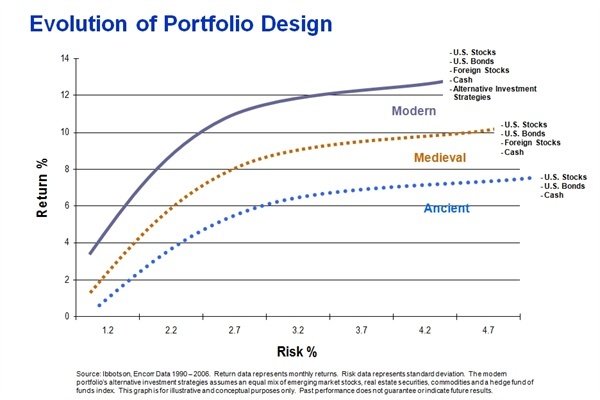 We design our portfolios with a risk/return efficiency approach. Our portfolios are designed with a specific financial purpose (cash reserve, income, growth) on behalf of our clients. In light of recent market trends, we believe that reducing downside capture is as important as enhancing positive returns. 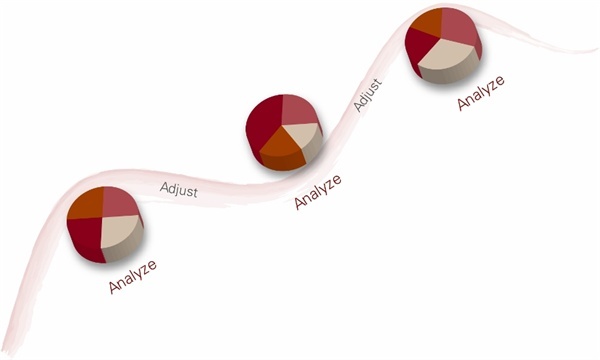 Our investment discipline encompasses two levels of diversification. First, within our portfolios, we diversify among various asset classes and industry sectors. We believe the current global economy and increased correlation among asset classes has made it necessary to add a percentage of the portfolio into alternative investments. Second, incorporating unique money management styles, such as strategic (buy and hold) and tactical (active trading) further enhances the level of diversification of our client’s portfolios. 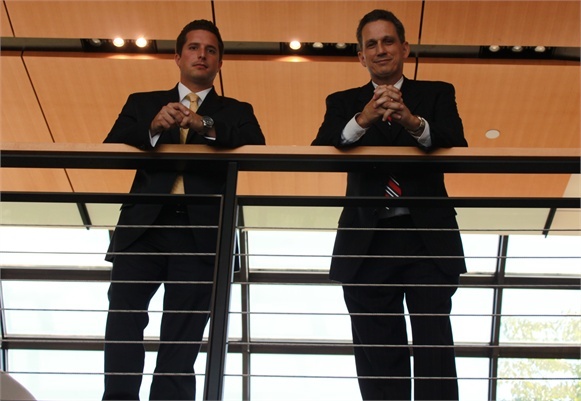 As a result we seek to position our client’s portfolios beyond a traditional investment approach. Portfolio Design: The portfolios themselves are designed with diversification not only at the asset class level, but also by management style. Strategic (buy and hold) managers choose a set asset allocation, rebalance the portfolio for asset class efficiency and avoid timing the market. Tactical (active trading) managers utilize qualitative and quantitative measures to support trades in bull and bear market cycles. Diversifying money manager strategies are designed to offset specific risk to these managers, because different market environments can favor different investment styles. We use our basic brokerage environment to accommodate our client’s investment needs by providing individual investments in mutual funds, bonds and stock securities. Time and Risk/Return Correlation: A portfolio is designed with time and volatility in mind. Time frame is at the foundation of any portfolio. When the assets are needed dictates the amount of volatility a portfolio can retain for the desired result. The shorter the time frame the less volatility a portfolio should retain. Each portfolio is constantly being monitored to efficiently connect the financial goal due date to its associated risk factor. We design portfolios for cash reserve, portfolios meant to distribute income, and portfolios meant to accumulate for future goals. Each financial goal should have a separate portfolio with a unique time and risk/return correlation to help the probability of success of that goal. No one portfolio should serve all financial purposes. Institutional Money Management: Our portfolio recommendations are comprehensive in that we utilize independent institutional money managers that normally require large investment minimums. Through our affiliation with Registered Investment Advisory firm, Securities America Advisors, Inc. these minimums have been reduced to acceptable investment amounts that we think would appeal to our clients. We believe that our clients benefit from the utilization of institutional money managers, many of whom manage large pensions. They offer resources and experience, such as a sizable analyst staff dedicated to daily review and design of your portfolio. Some money managers are certified in the Chartered Financial Analyst designation. Some have graduated from upper echelon educational facilities with a degree in portfolio design and economic theory. The experience and time commitment these money managers provide may help increase the probability of success for our clients. Review Process: Our portfolio reviews are done throughout the year. In our portfolio review process, we incorporate several benchmark measures to ensure the efficiency of the risk/return relationship of the portfolio. We report on the portfolios rate of return progress as well as provide standard deviation (volatility) feedback. We constantly review to ensure the quality and investment objectives of our money managers. In summary, our extensive review process provides our clients with the necessary information to make informed and prudent investment decisions in line with ever changing market conditions. *Alternative investments provide investors with exposure to markets and investment strategies that cannot be accessed through traditional fixed income and equity markets (such as real estate, commodity or natural resources). Investing in these investments is speculative, not suitable for all clients, and intended for experienced and sophisticated investors who are willing to bear the high economic risks of the investments.